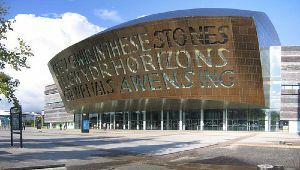 Within Cardiff, Wales’ Capital city you’ll find unique attractions, top class entertainment and quality shopping with a difference – all within walking distance. Innovative architecture sits alongside historic buildings and Cardiff Bay offers entertainment for everyone. Cardiff is a city proud of its culture, history and language which has undergone a fascinating journey over the last 2000 years. Enjoy Belfast's thriving, cosmopolitan scene with its many bars and restaurants. We also include a visit to Bushmills Distillery and the Giants Causeway. 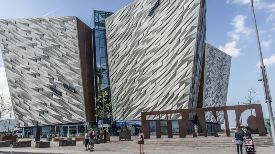 And of course a visit to Titanic Belfast as it is a 'must see' on any visit to the city. It is located right beside the historic site of this world-famous ship's construction. 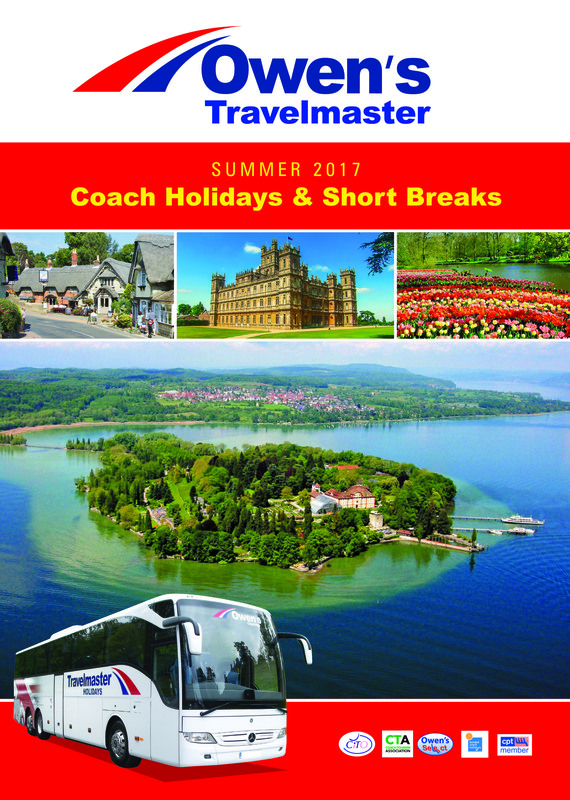 Once again we are pleased to include in our programme the ever-popular Mystery Tours. They will again be great value for money and every tour is guaranteed to be different from the previous month, and on each tour you will receive scenic tours to local places of interest and ample stops will be made. We guarantee only good quality hotels will be used, some having extensive leisure facilities, and all offering a very high degree of comfort. All rooms will have private facilities and you will enjoy dinner and full English breakfast each day. 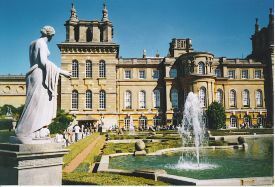 Enjoy a superb weekend away as you visit the secret intelligence headquarters at Bletchley Park, home to the intriguing Enigma Machine, and the magnificent Palace at Blenheim. Learn about clandestine operations and tales of deception as they are brought to life and spend time exploring Churchill’s birthplace.